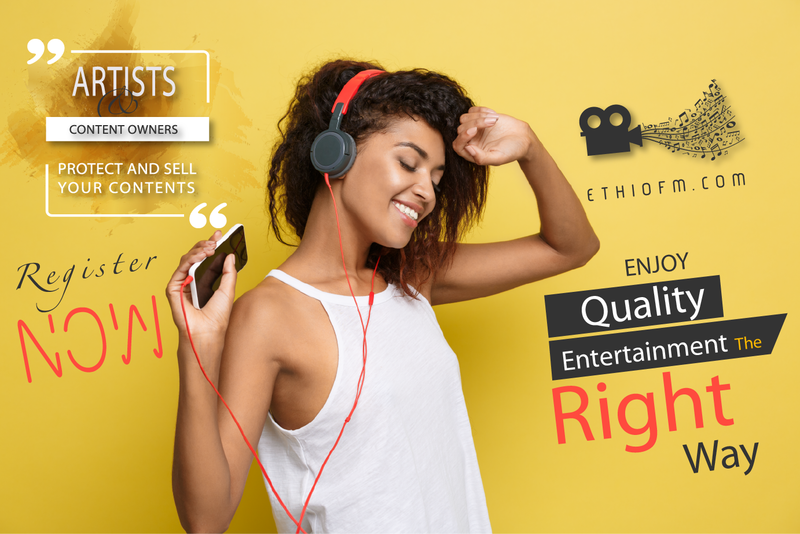 Copyright Owners: Become a partner with EthioFM and start earing money. Eearn money everytime your content is streamed. The best way to protect and sell your content digitally. Distribute your contents easily and quickly. Join our successful artist community. Share your music worldwide. Grow your fan base. Copyight © 2019 EthioFM. All rights reserved.